The following items were press samples and this post contains affiliate links. 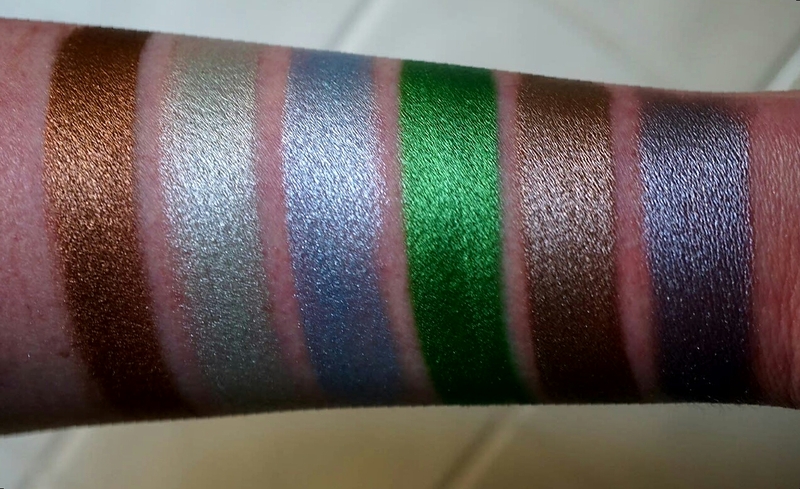 Yesterday I posted a mini review of the new Makeup Geek foiled lip glosses and today we’re checking out the pigments. These retail for $12 each or you can get all 12 for $95. For TODAY ONLY (Feb 16) the bundle price has been reduced to $85, which works out to be only $7 a piece! And these are large jars that contain 3.5g of product. 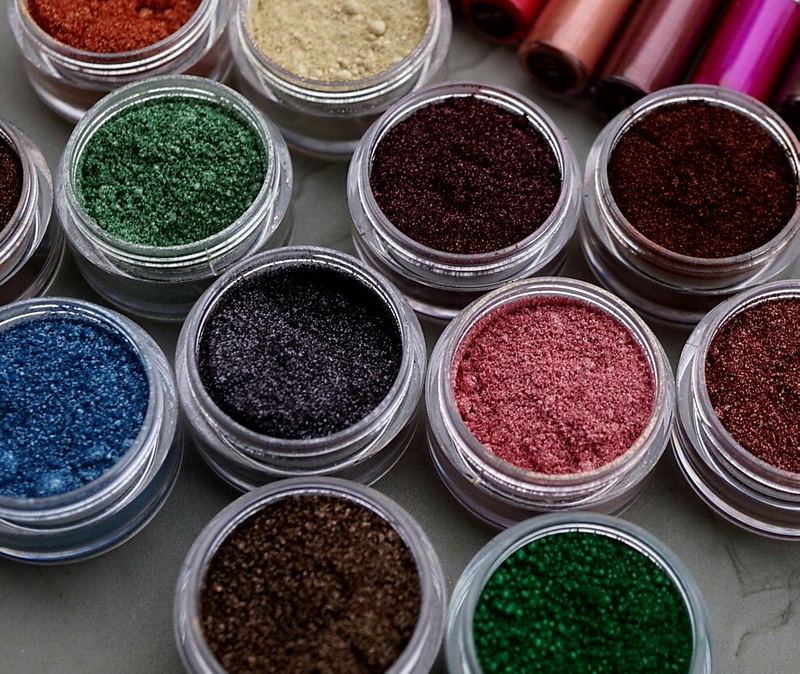 For reference INGLOT PIGMENTS are 2g and cost $16- $19. 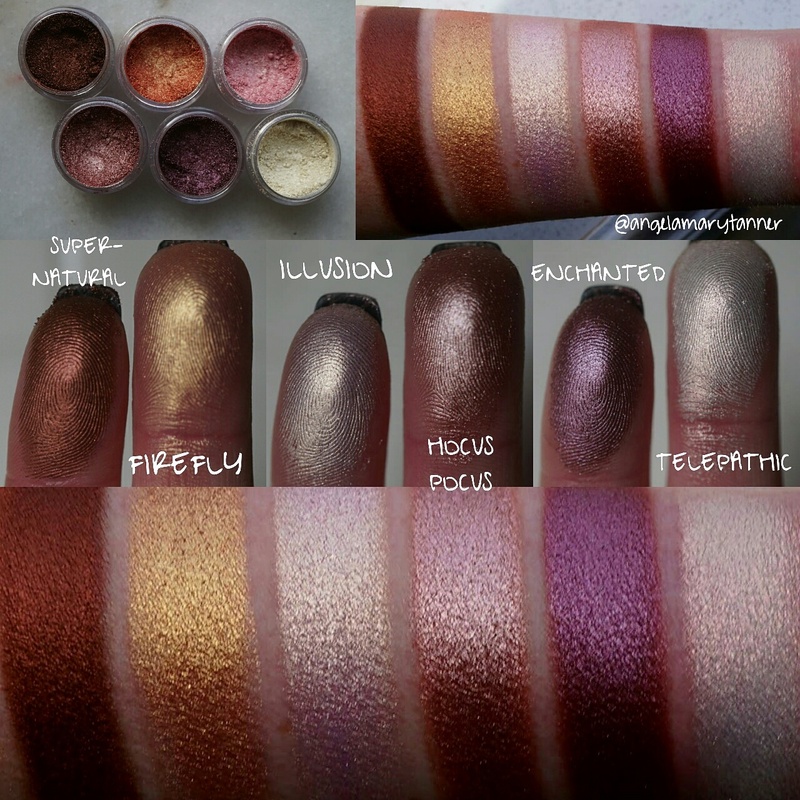 So what is a ‘foiled’ pigment? Obviously they’re high shine metallics with a very reflective finish. But the main difference that I noticed, compared to their other pigments, is in the formula and application. They’re very dense and creamy, like the foiled eyeshadows and they adhere to the skin without any type of glitter glue, setting spray etc. For me, I actually felt like they applied BETTER without those things. 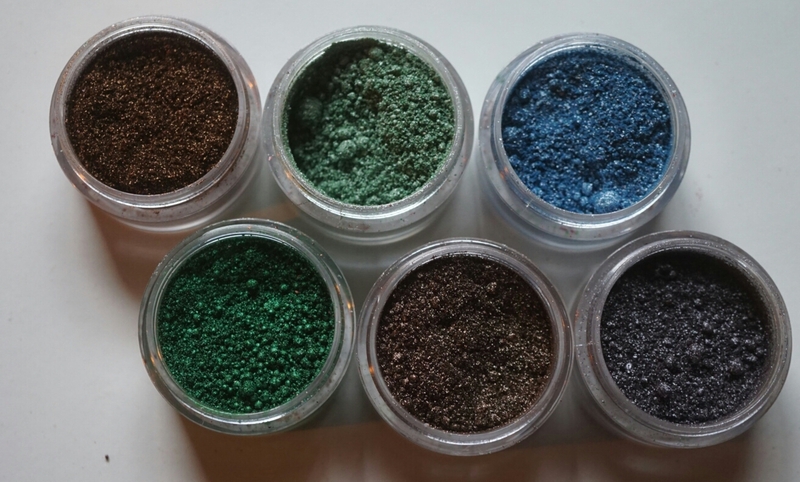 These pigments are a perfect introduction to those of you who are new to working with loose shadows. 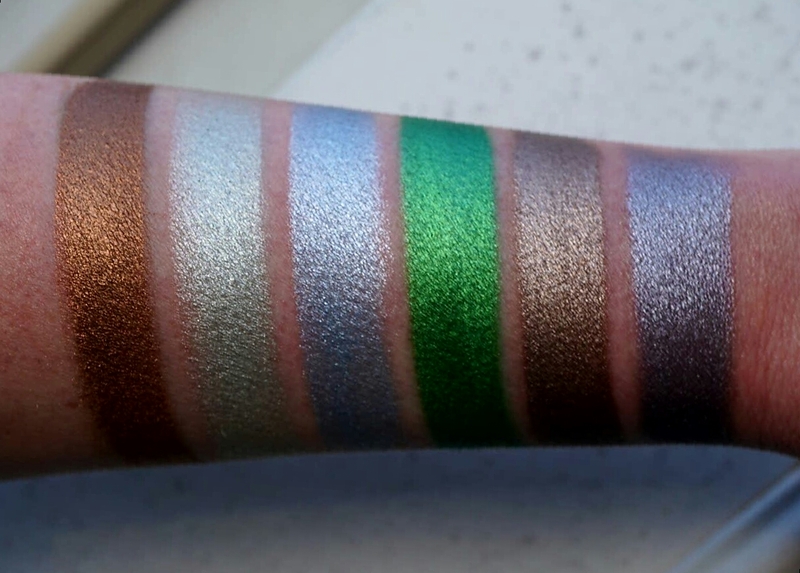 I feel like some people are either intimidated by pigments or just don’t feel like dealing with them. But fear not! These are very easy to apply. You can see here the little ‘balls’ that have formed in the jar. I’m assuming that this is from the binder in the formula. The pigment particles easily separate when you tap them with a brush but they bind easily to the skin. 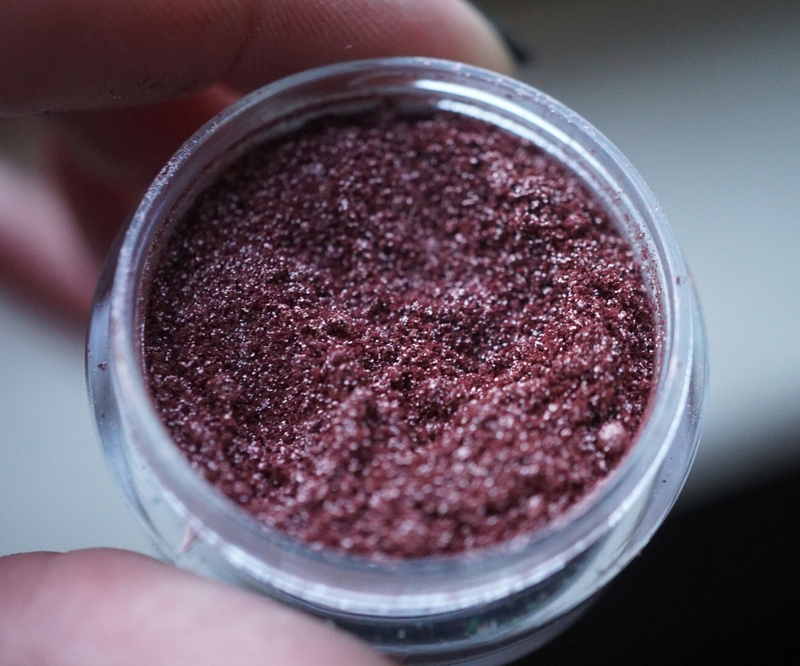 SUPERNATURAL is deep red toned bronze. It reminds me a lot of their discontinued pigment, BLITZ. FIREFLY looks orange in the jar but on the skin, it’s a peachy gold. I think it’s similar to MAC MELON PIGMENT. 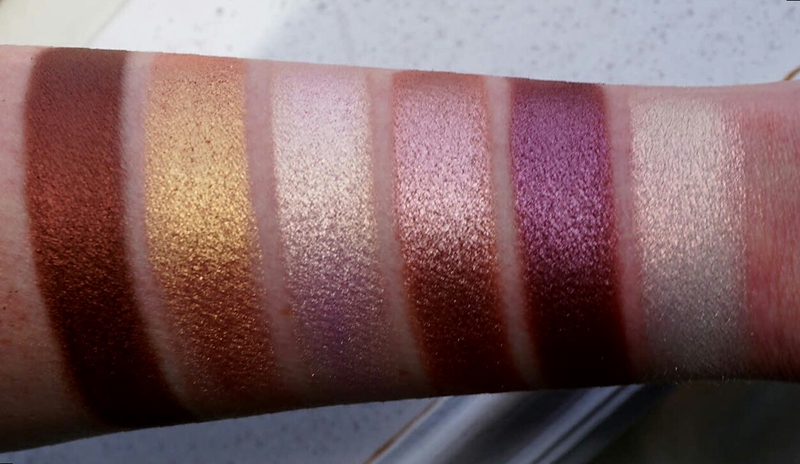 ILLUSION looks very pink in the jar but on the skin it’s the palest peachy pink with gold reflects. 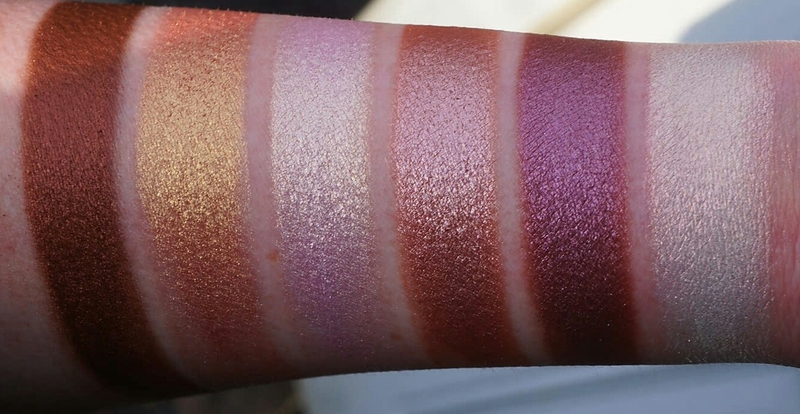 It’s reminds me of UD X eyeshadow but a shade or two lighter. 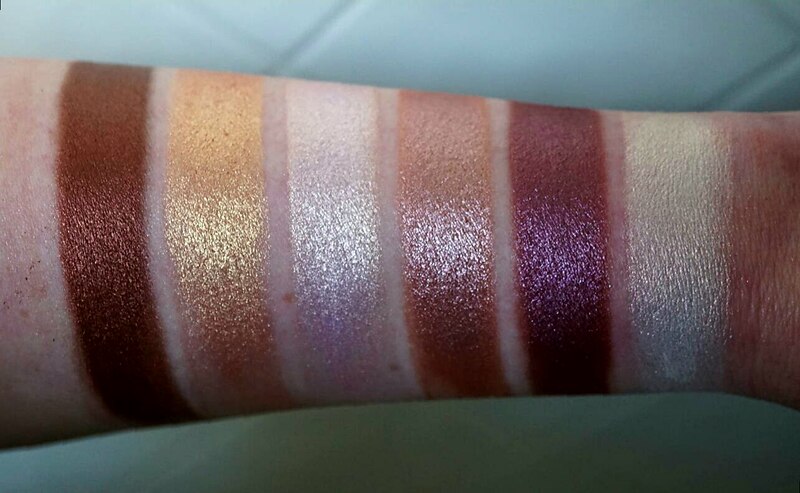 HOCUS POCUS is a gorgeous pinky rose gold. ENCHANTED is a medium plum. I’m assuming that this is a reformulated version of their original ENCHANTED pigment but I haven’t actually heard that confirmed anywhere. TELEPATHIC is a cream color with peachy gold reflects. It reminds me of KVD THUNDERSTRUCK. 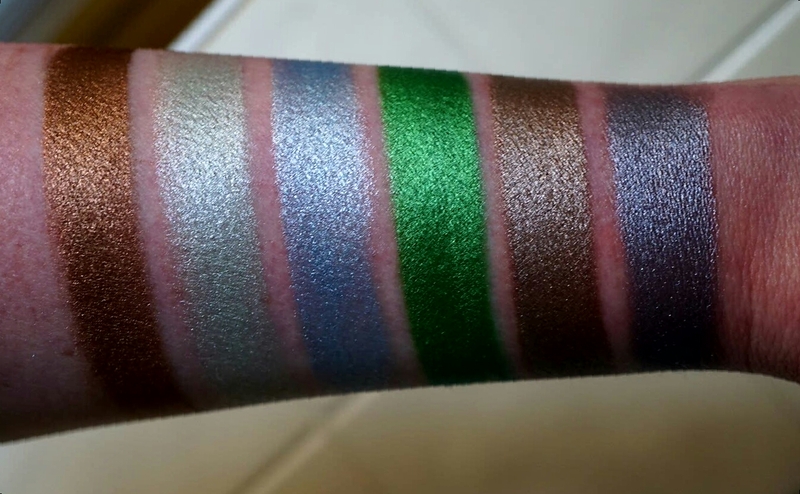 I love all 6 of these pigments and I think that a lot of them could double as highlighters depending on your skin tone. INTERMISSION is a warm bronze with yellow undertones. I think it’s very similar to one of their discontinued pigments, I think it was called POKER FACE but I’m not 100%. ABRACADABRA is pale mint green. ATLANTIS is a silvery baby blue. VOODOO is a bright emerald green. It’s stunning but it did stain my arm. I had to wash it 2-3x to rid of it completely. 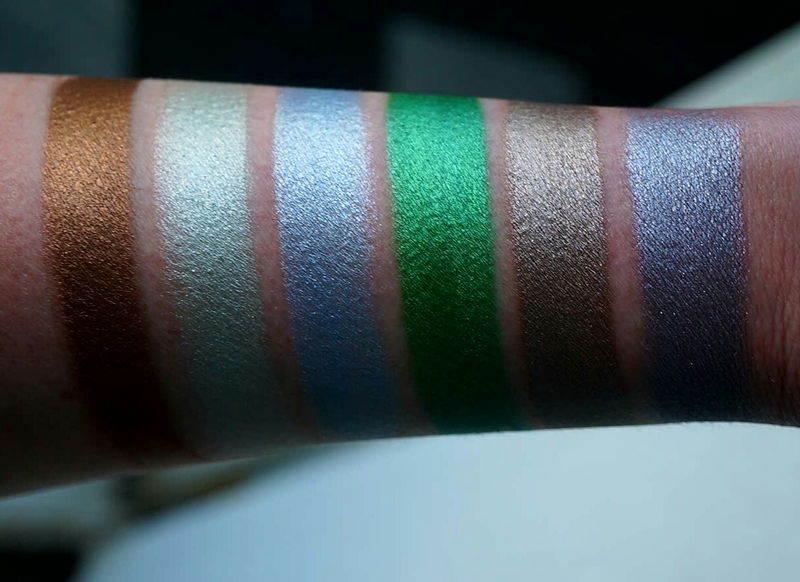 GARGOYLE is cool toned bronzey taupe. TIN MAN is a smoky gunmetal gray. My top recommendations are the first six. The second set are beautiful too but those warm tones make my heart sing. Buy the collection here. I hope that if you’ve been hesitant to try a product like this, that you’ll give them a chance. 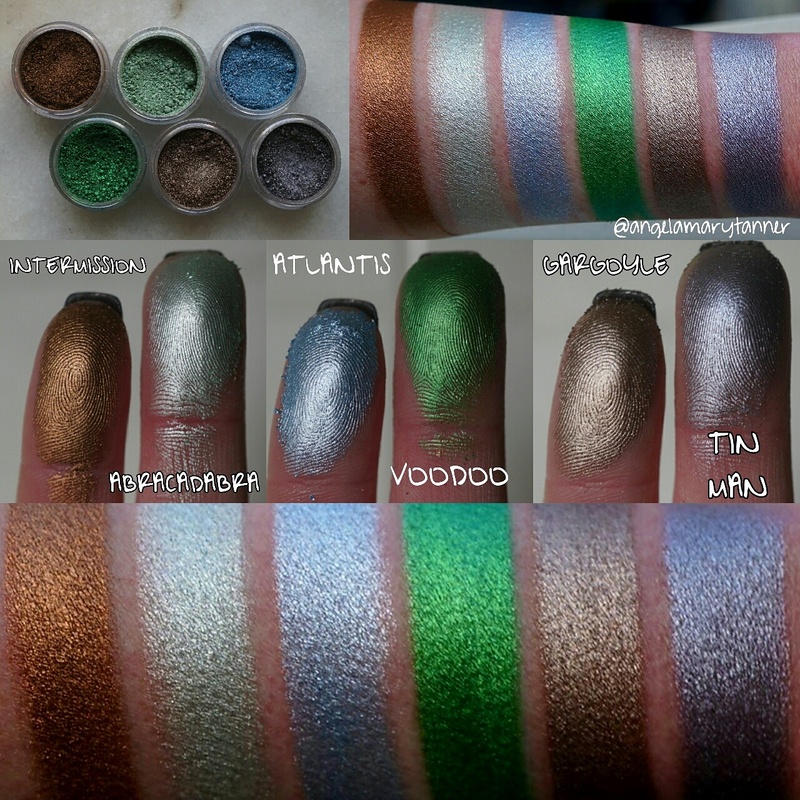 I absolutely love pigments. 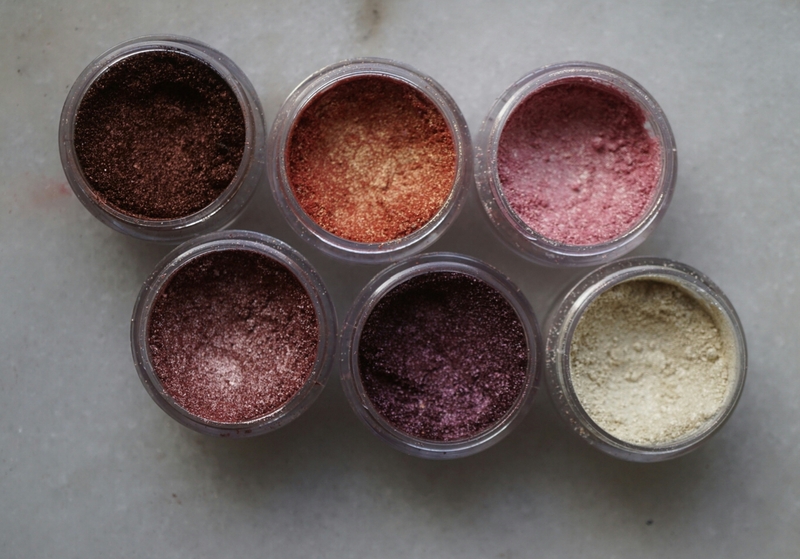 They’re much more dramatic than pressed eyeshadows and this particular formula is the most user friendly that I’ve ever tried. 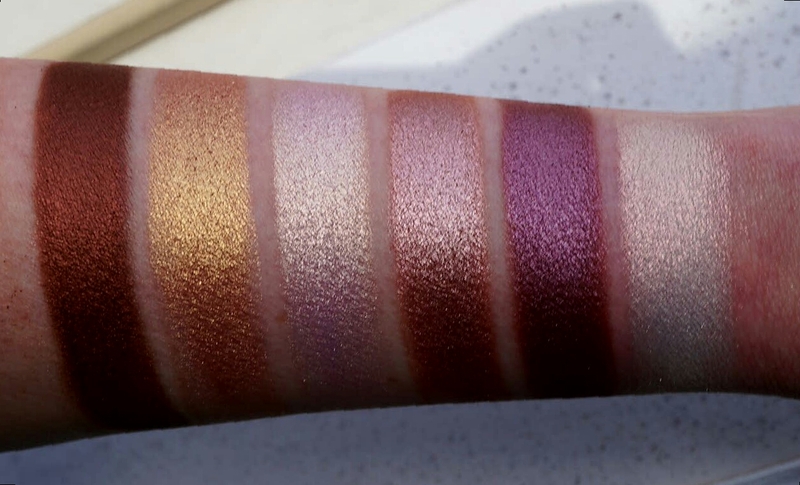 Next EPIC LOVE LUXE BEAUTY SWATCH FEST!